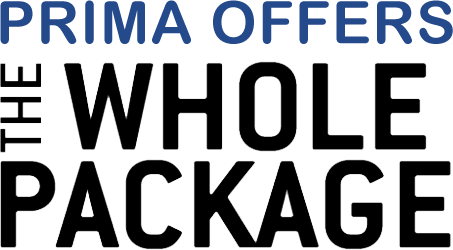 One of the most trusted names in the construction, mining and oil explorations industries. 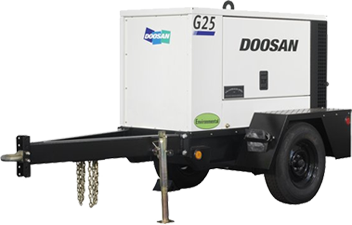 Generators for Agricultural, Commercial, Industrial & Residential Prime or Standby Power, serving Canada and the U.S.A.
Every generator is built with the customer in mind. In our many years of experience, we know that you need a transfer switch that you can rely on for years to come, and the reason why we stock both the Asco and Cummins range of Automatic Transfer Switches at our shop. 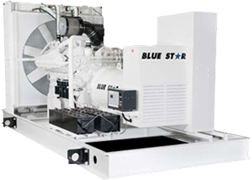 Prima offers Blue Star gaseous generator sets ranging from 25 to 400 kWe and also diesel generator sets available, which range from 20 to 2000 kWe for Agricultural, Commercial, Industrial and Residential. 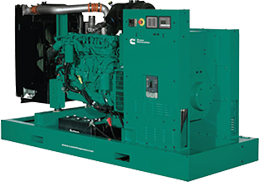 We are proud to offer the new gas powered Cummins Quiet Connect™ and Power Connect™ Series as well as the Cummins Diesel and Residential range of generators in both prime and standby power. 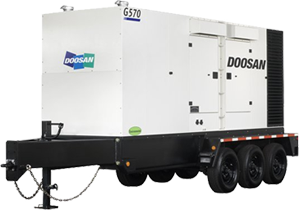 Doosan Portable Power combine industry leading technology and hardened features to address the needs of construction and rental customers while also serving industrial and emergency backup customers. 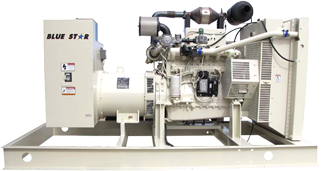 Looking for a Great Deal on Quality Used and Fully Tested Generators or Equipment? 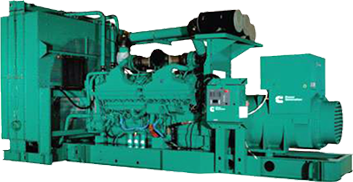 PRIMA has a variety of Used, New & Preowned Generators and Equipment in stock at our shop in Abbotsford, BC. 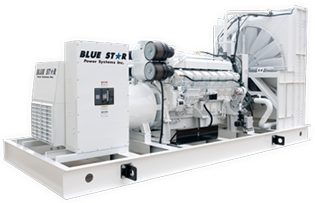 We have all of the Blue Star and Cummins Specification Sheets and Submittal Documents available for you to download here, in both diesel and gas variants. 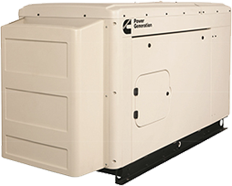 Why Choose Prima Power Systems Inc. Proven experience, quality service and honest impartial advice! 95% of our clients are derived from word of mouth referrals. Our quality of work and customer service is second to none and is proven by the fact that our customers have the belief and confidence to refer us to others. This statistic alone sets us apart from our competitors. 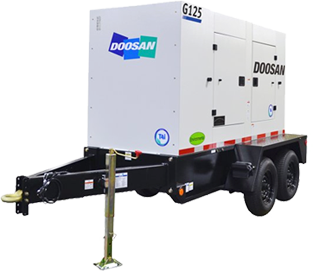 Within seconds of your power outage our generators will provide a clean, stable power supply that protects your sensitive industrial, agricultural, commercial and residential electronics to give you the peace of mind to know you are covered in an emergency. 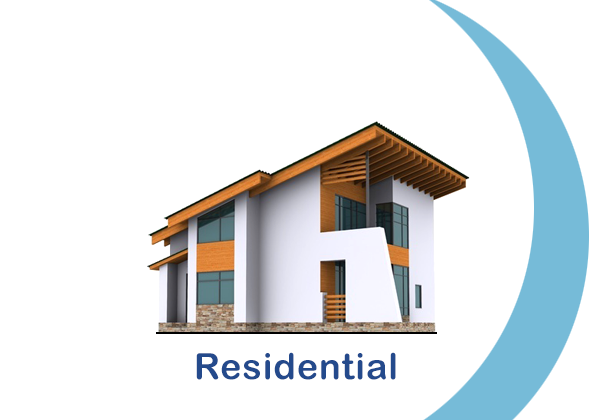 It gives you the peace of mind in knowing that whatever the reason, when your power goes out; you will still have the security of a backup generator ready to start at a moment’s notice. Our transfer switches allow you to run hardwired items such as central air or a furnace fan and to route power to wall outlets. Transfer switches also eliminate the need to run extension cords into and out of the house which save a lot of time and aggravation since they also help to eliminate shock hazards, since even heavy-gauge cords can be hazardous when the ground is wet. 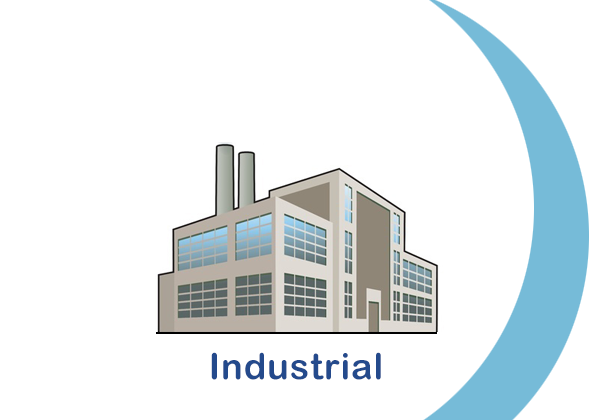 Prima also specializes in customizing gen-set packages to specific requirements of an application. 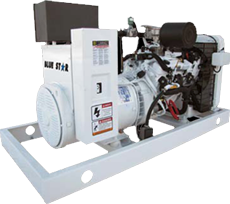 If there’s something special that you want, Prima Power Systems Inc. are willing to think outside of the box to help choose options and configure a power package to your specifications. 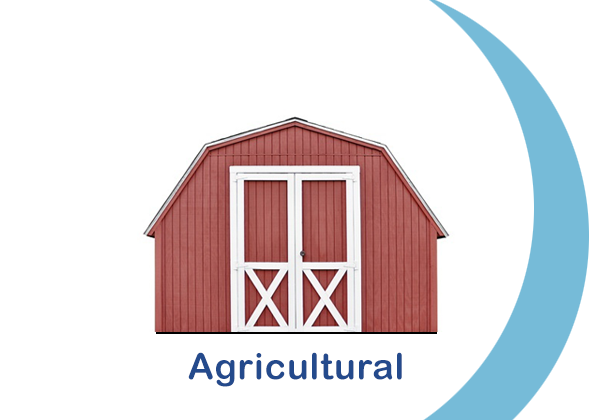 These gen-sets find work on farms, hospitals, schools, mines and shopping malls, to name but a few and we can even give you a custom paint job on it too! 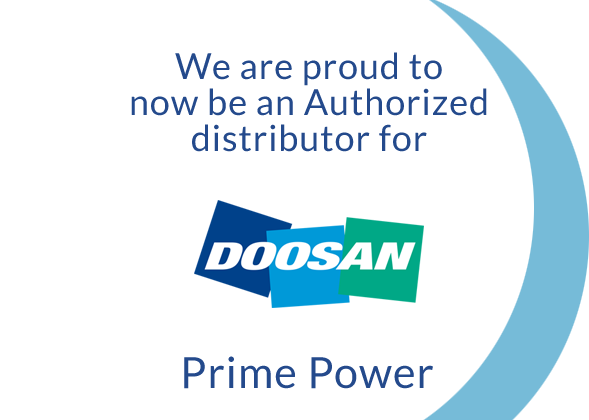 We are a one stop supplier for all of your generator needs and all of our equipment is backed by the Prima warranty and guarantee, which is known worldwide as a the defacto stamp of approval. 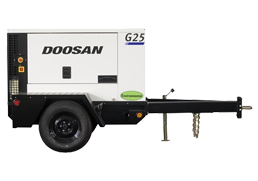 *We offer No payments for 90 Days on any leased equipment, with excellent rates OAC. 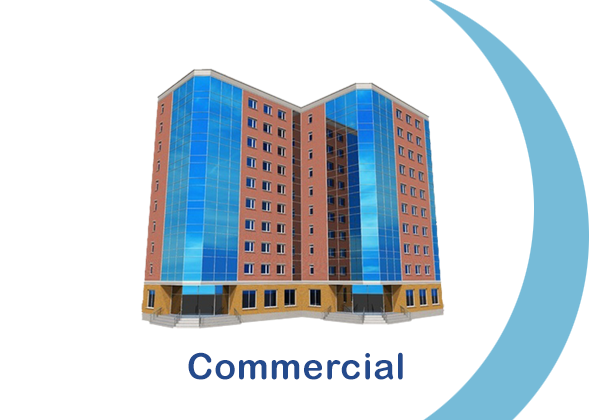 Lightning Strikes can severely affect your business, be prepared with a Prima Lightning Protection Package. We all know the unthinkable can happen. Lightning storms can develop quickly and threaten business assets and equity. Severe storms occur in all regions of Canada and in all seasons. For this reason, it is important to be prepared. 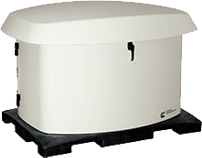 Prima offers a Lightning Protection Package that can save you thousands of dollars in electrical and asset damage. 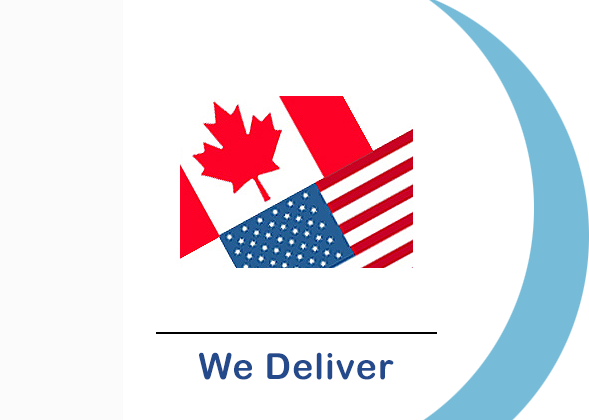 Call us today at 1-604-746-0606 to find out about our custom lightning protection packages tailored specifically to your business or click here for more information.